Aam Aadmi Party (AAP)-led Delhi government has now launched a common mobility card which can be used by people for travelling in metro trains, Delhi Transport Corporation (DTC) buses and clulster buses. 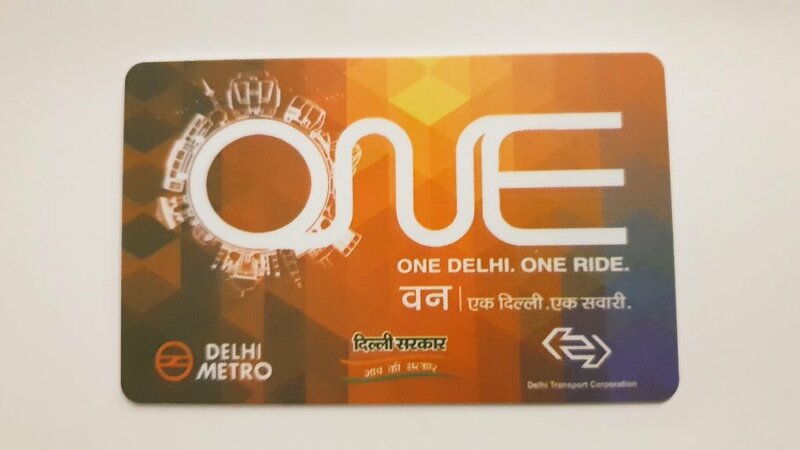 The newly-designed cards, which will now carry the logos of all three transport operators in the city – DMRC, DTC, and Delhi government, will be available for sale starting Today in place of the Metro smartcards at all Metro stations and DTC pass counters. The existing smartcards will continue to be valid but any new card or replacement will be through One card. On the occasion DMRC Managing Director Mangu Singh, Commissioner of Transport Varsha Joshi, DTC MD Manoj Kumar, DDC vice-chairperson Jasmin Shah and other senior officials of the Department were present. 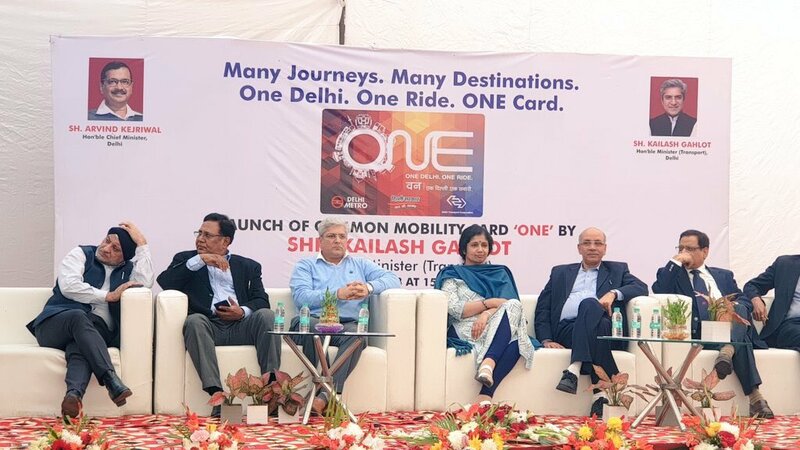 With the launch of common mobility card in August, extending the 10 % discount of fares on usage of card in buses, and now the re-branding of the Metro card as One card, we wish to tell the people of Delhi that their government is committed to providing them a seamless, high-quality travel experience in Delhi’s public transport system, he added. The minister said that Delhi government will soon be launching a common app through which commuters can plan multi-modal trips including buses and Metro from any point to any in Delhi. They will also be able to see the live locations of Delhi’s buses. 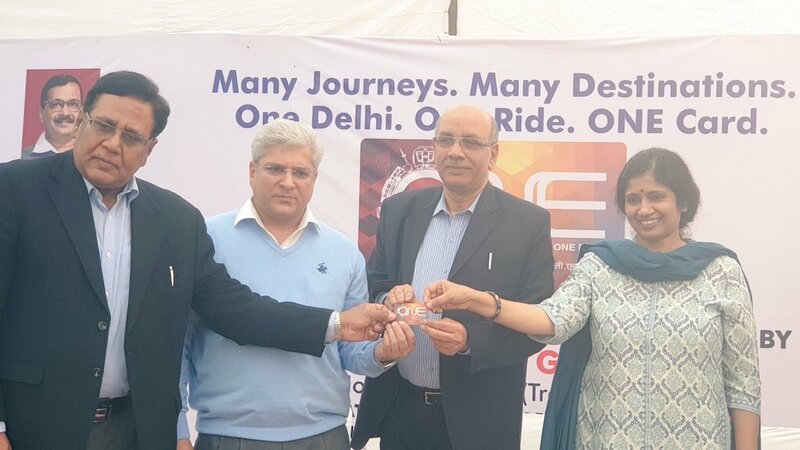 Gahlot launched the card at the Rajghat Bus Depot in presence of DMRC Managing Director Mangu Singh, Commissioner of Transport Varsha Joshi, DTC MD Manoj Kumar, DDC vice-chairperson Jasmin Shah and other senior officials of the department.The One card will have a background of cubic grid in bright shades of red and yellow. It will also have a circular unit with sketches of Metro trains, DTC buses, auto rickshaws and Delhi’s monuments around it. The ONE card will be available for sale starting Tuesday (December 4 ) at all metro stations and DTC pass counters. The existing Metro smart cards will continue to stay valid but any new card or replacement will be through ONE card, an official said.